Sumptuously beautiful and elegant, this cushion cover in green colour adds freshness to any tedious interior. Its fabulous black floral pattern on green colour is perfect for breaking dullness of your room. 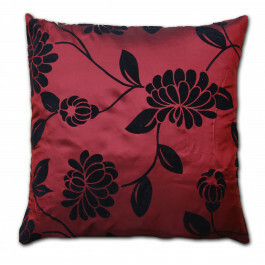 This cushion cover is made up of faux silk and is highly durable and handy. 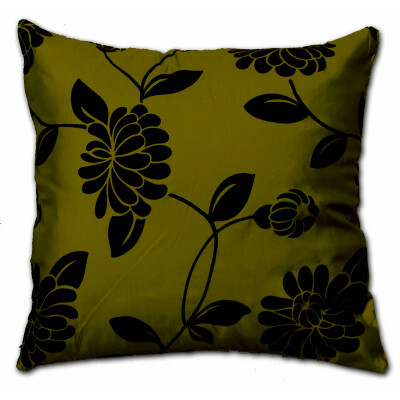 You will surely love to relax on its smooth fabric after your hectic schedule. Available in one size only, our Alison Green cushion cover will definitely suit your requirements.